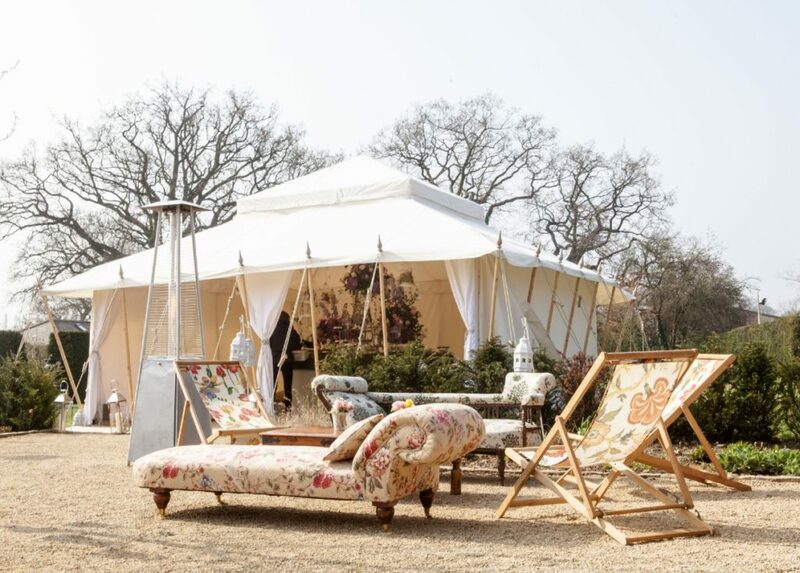 This bijou tent is the smallest available in the Pearl collection and is an ideal garden party tent. 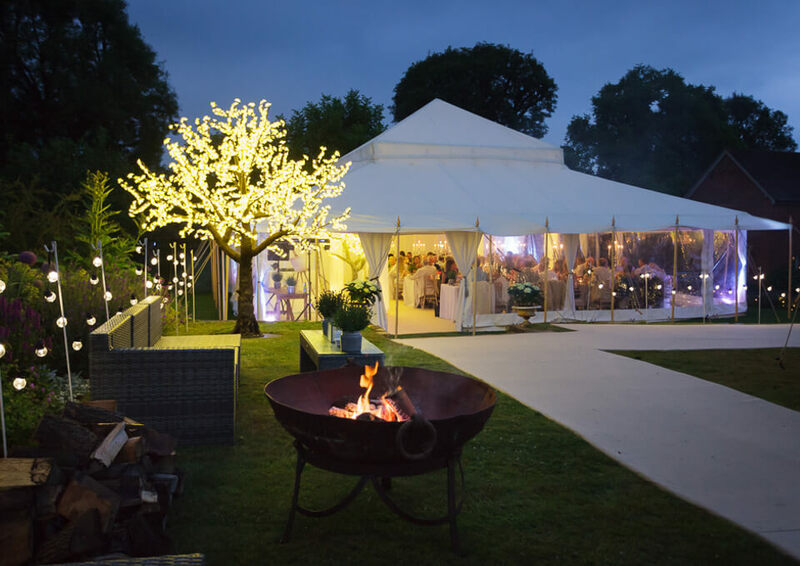 As a miniture version of the Lulu Pearl, but measuring just a quarter of the size of it’s big sister at 6m x 6m, the Mini Pearl tent can be used as a stand-alone bar area for a champagne reception or as an intimate dinner party tent. 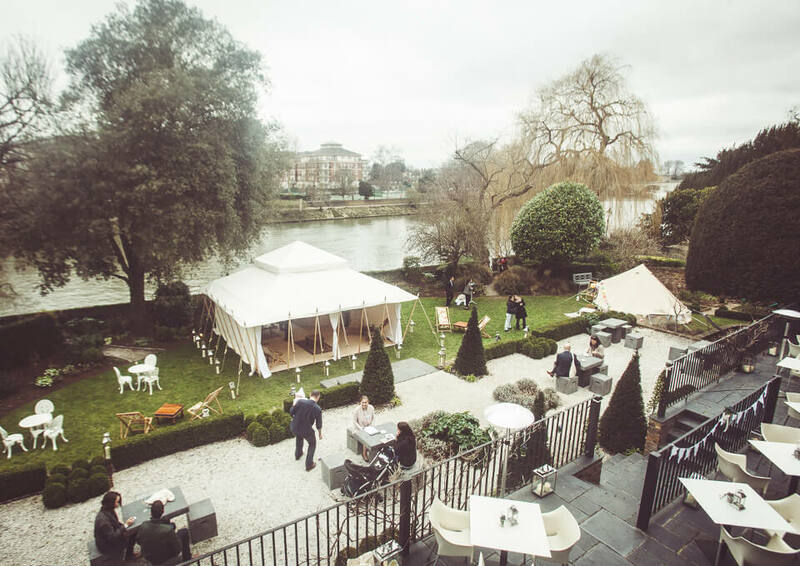 It requires 8.5m x 8.5m of space to erect and secure it, and as with the rest of the structures in the Pearl collection, ideally needs to be erected on grass. Within the tent there is a clear span of space without any poles. The Mini Pearl tent works in harmony with the other Pearl structures or can be used as a stand-alone garden marquee or Vintage tent. The 6m x 6m Mini Pearl can hold 60 standing guests or 40 people seated for dinner. 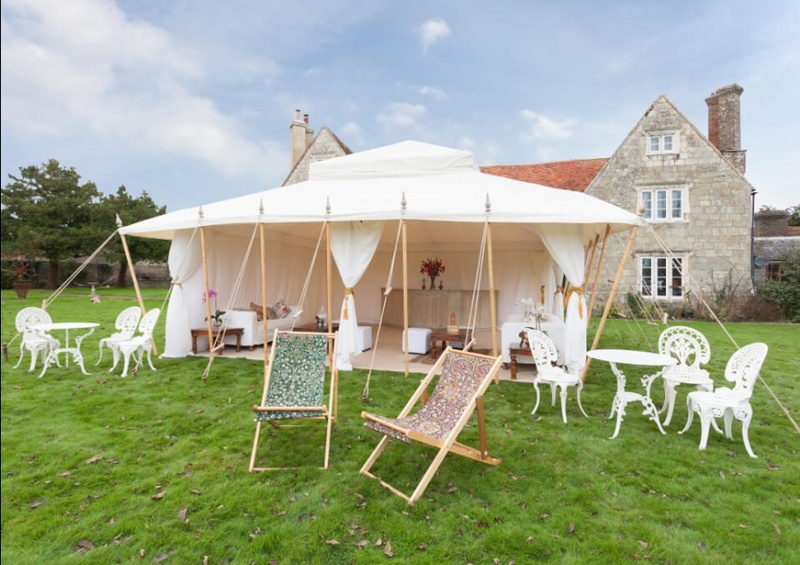 These tents are made in the UK from the finest white canvas and comes with a flat white lining and drapes tied to each leg with tassles. 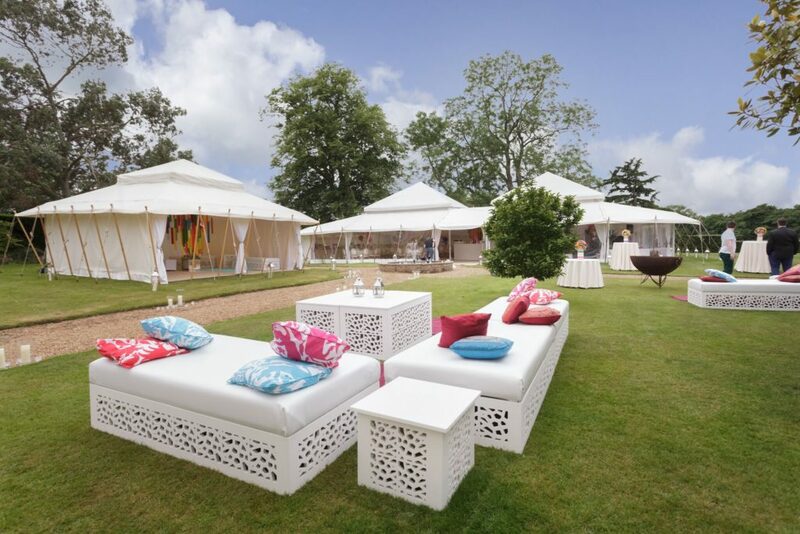 Our team of perfectionists skilfully build and dismantle the marquees, aiming to minimise the impact to your venue site, paying close attention to detail each time. It requires 8.5m x 8.5m of space to be able to erect it. Prices from £2,200 + delivery and VAT.